Home Exclusive 5 La Liga records that neither Messi or Ronaldo will EVER break. Lionel Messi and Cristiano Ronaldo are undeniably two of La Liga’s greatest ever footballers. The five-time Ballon d’Or winners own most of the records in European football, let alone La Liga. But there are a few records that will take some doing to break by even these two living legends. 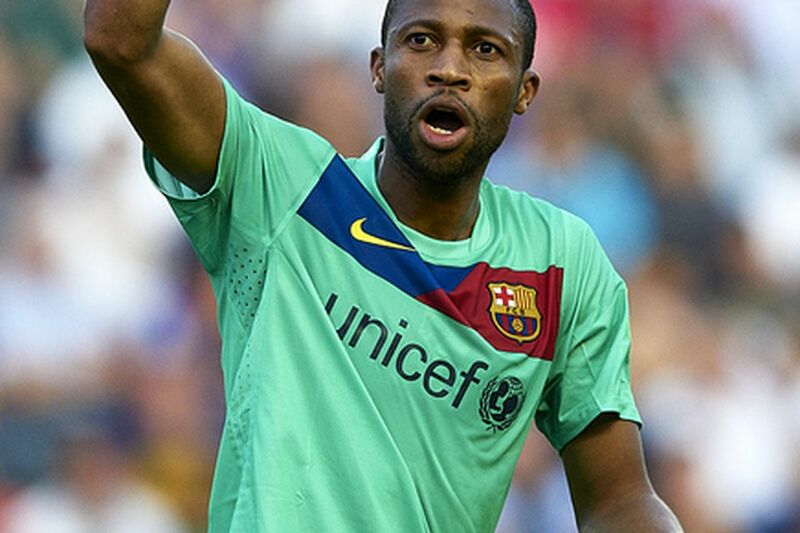 Former Barcelona man Seydou Keita holds the record for the fastest goal in La Liga history. In a game against Almeira, in 2014, he set the record in a Valencia shirt when he put the ball in the back of the net, just 7.6 seconds after the kick off to beat Joseba Llorente’s previous record of 7.8 seconds. It is not only the fastest goal in La Liga history, but fastest in all of Europe’s top 5 leagues (Premier League, Bundesliga, Ligue 1, La Liga, and Serie A). Scoring a goal within 10 seconds of kick-off needs some luck and both these players might not break Seydou Keita’s scintillating record. Previous articleUCL: 5 reasons why Bayern Munich will defeat Real Madrid Tomorrow.